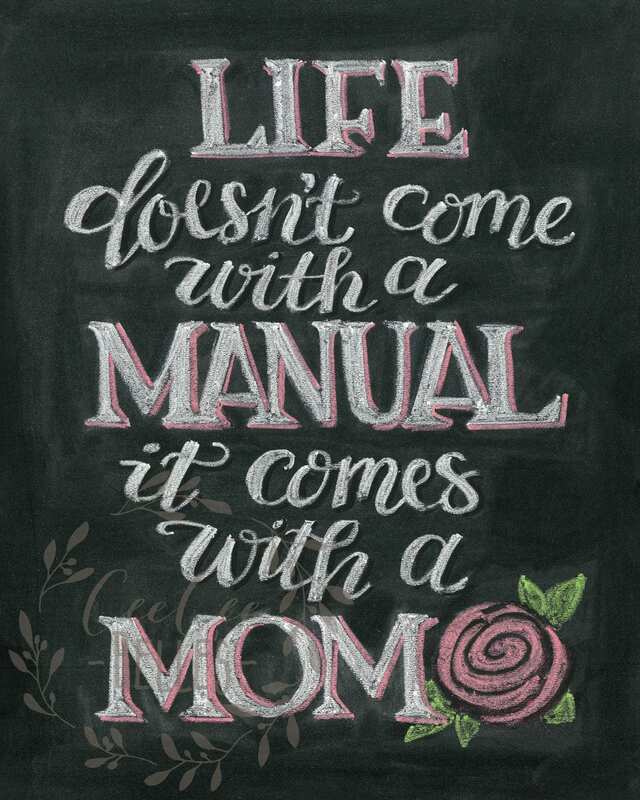 No manual? No problem! We have our Moms! How many ups and downs have our mothers seen us through? 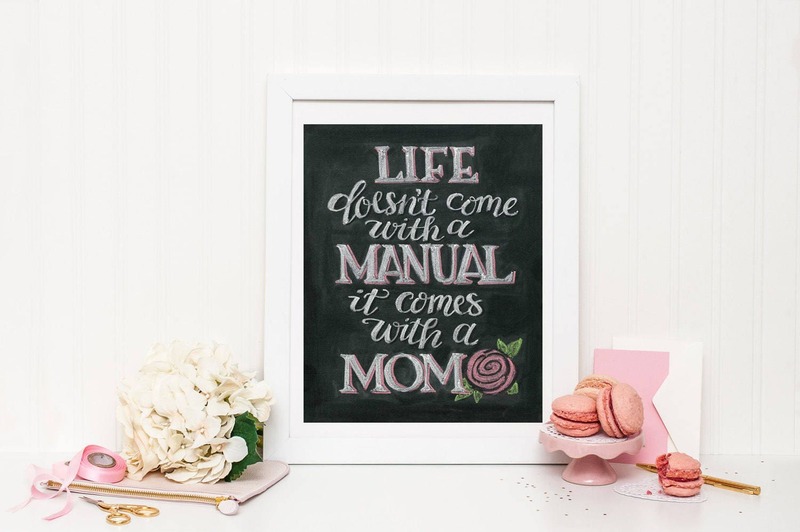 What a fun way to say, "Thanks, Mom - I couldn't have navigated life without you!" This print will blow you away - you'll be afraid to touch it because it looks so real! But don't worry, you can't erase this one! The frame is not included. Choose 3 chalkboards to switch out for seasonal fun! To receive three chalkboard prints for $33 - choose a print at check out, then contact us with your other two choices. See how our chalkboards are created!